Preheat oven to 180°C. Place the garlic, cut-side down, on a baking tray lined with non-stick baking paper. Cook for 20–35 minutes or until softened and golden. 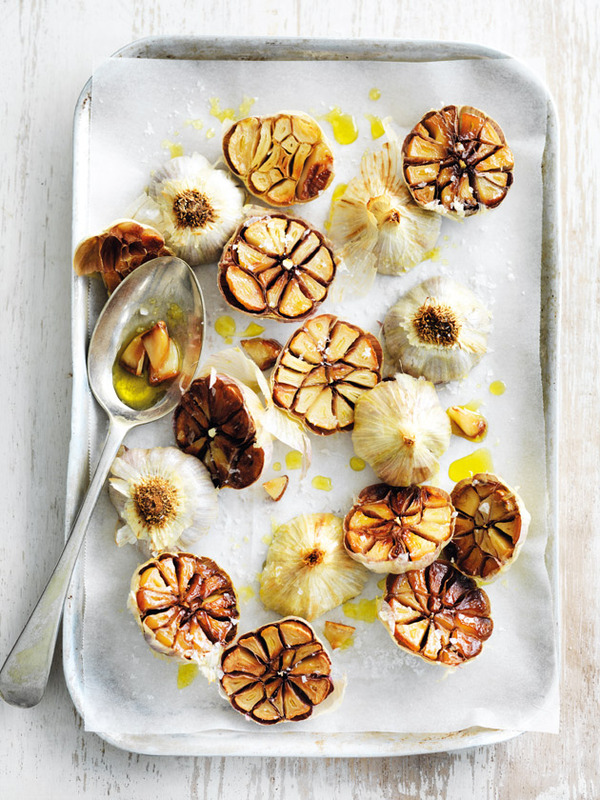 + Roasted garlic can be blended into soups, sauces, gravies and dips, and is a lovely addition to a mezze plate or cheese board. Tip: Leftover garlic can be stored in airtight container in the fridge for up to one week.